Since I realized a real food diet and a natural, holistic approach to health actually made a difference in my life, I’ve been on a search for a dentist who would help me continue on this path. Thanks to Sean @ Underground Wellness, I found a site that listed many biocompatible dentists all over the US: International Academy of Oral Medicine and Toxicology. From there, I took on the tedious task of finding a dentist who was located near me. I called more dentists than I could care to count, but in the end I went with the dentist that had the best customer service at her office. The office manager who answered my call was so helpful in answering my questions and giving me suggestions on which dental insurance plans may help me out the most, I knew that I had found the jackpot of dental offices! All my questions were answered in the most friendly and helpful way. With or without dental insurance, the prices sounded reasonable, if not even on the lower side. The big question I had to ask was to make sure this dentist would be supportive of the Weston A. Price Foundation (after all, Weston A. Price was a dentist after all!). Not only was this dentist aware of Weston A. 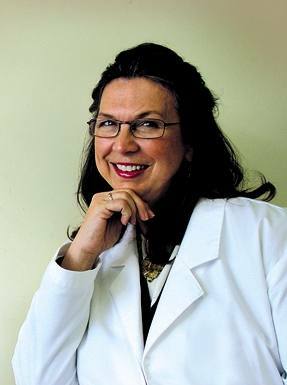 Price, she had personally met him and studied under Dr. Price’s trusted colleague. Perfect! 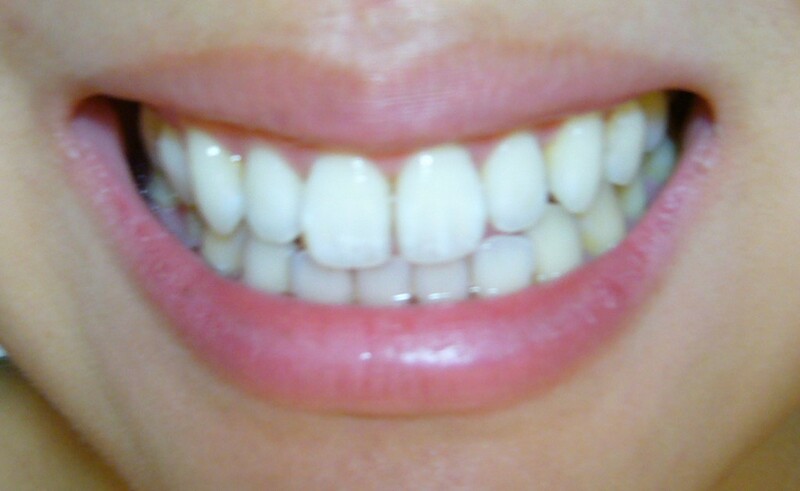 After witnessing my grandmother lose all her teeth, I’m super motivated to keep mine in tact, and hopefully in a holistic way! This super dentist was Dr. Dian Olah, and as soon as I had set up my new dental insurance, I set up an appointment for myself and Rene. Based on her website and the superb customer service I received over the phone, I knew this was going to be a great visit, but I didn’t foresee just how awesome this appointment would be. After filling out a fairly thorough questionnaire about my past dental health, Dr. Olah walked me through a very extensive checkup. It wasn’t like all the other dental checkups I’ve had in the past, she was a lot more thorough! We went over the basics of dental health in as many ways as I could think of and more! if my jaw clicked when I opened up my mouth: it does! if I have healthy tonsils: I have very large tonsils that appear healthy, yay! She also asked me a lot of questions about if I had headaches or noticed anything going on with my lymph nodes. I didn’t notice anything out of the normal there in my health, but I was glad she asked all the questions. I really felt like I had someone who could help me if anything bad did arise. After the thorough checkup, we proceeded to the cleaning. Dr. Olah was very careful and I barely felt a thing! Previous dentists have inflicted some pain while doing cleanings on my teeth, but with Dr. Olah, I really felt absolutely no pain or discomfort at all. She was even super perceptive and noticed when I mildly flinched at something minor when I wasn’t even aware of flinching myself. And on top of all that, she was the first dentist I ever had who actually told me what she was doing during the cleaning process. Apparently, all that clicking and scratching sound is necessary, and it’s not harmful to my teeth, it’s just the sound of plaque being flicked off. After my cleaning, Dr. Olah went over areas where I needed to work on in brushing and flossing and she walked me through how to do each step properly. She even went over how my teeth were shaped, why that means some places get more stained than others and how to naturally polish my teeth. Did I mention that I also had a mirror throughout the entire process so I could see exactly what Dr. Olah was explaining to me about my teeth and what she was doing to my teeth, even through the cleaning! 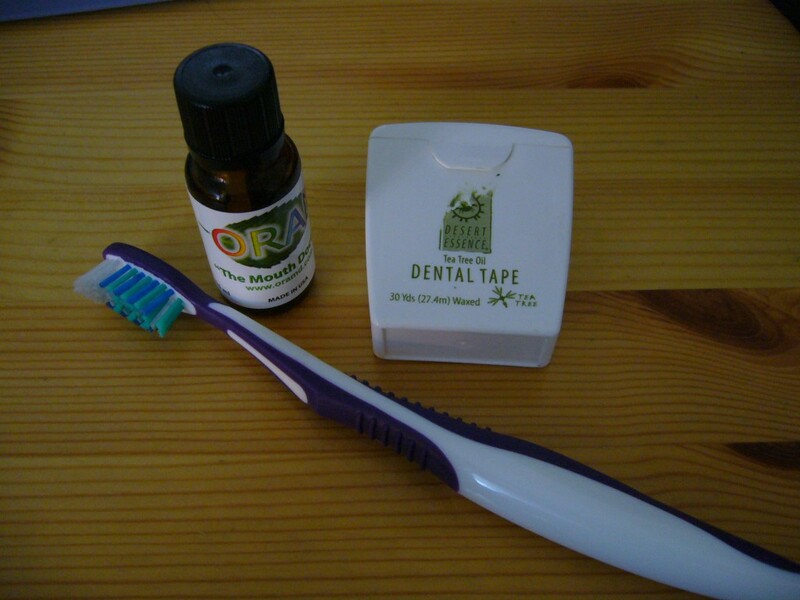 Thanks to Dr. Olah, now I know how to use these tools properly to keep my teeth and gums healthy and strong! I was thoroughly amazed by how much I learned in just spending about one hour of time with Dr. Olah, and Rene had a similarly awesome experience, too. Previously, I’ve had lots of doubts going to the dentist, wondering if I really needed to get expensive work done that was being recommended to me, if my dental insurance was really needed, if I was even getting a thorough exam and proper recommendations, and just plain old feeling like another cattle being pushed through the system. But now all that will be different with Dr. Olah. She and her office manager, Kristin, have renewed my trust of the dental profession. I didn’t used to recommend the health professionals I personally see, but now that I’m starting to see holistic health professionals, I know that finding them is difficult and sharing the good ones is essential. As you can imagine from my awesome visit with Dr. Olah, I highly recommend her! If you live in the Los Angeles area and you’re looking for a dentist, go check her out! You can contact her office at her website: http://www.drdianolah.com. And please tell her I sent you! Do you have a trusted dentist to guide you through your oral health? How did you find him/her? Do you have a sleazy dentist like I used to, who charged you exorbitant amounts of money and made you feel bad about your teeth? Why does it seem like finding a good dentist is more difficult than it should be? where did you buy the toothbrush? I wish I knew, I actually got it from Dr. Olah. It looked like it was sort of custom made for her (or dentists in general), so I’m not sure it’s a brand you can buy at just any store.